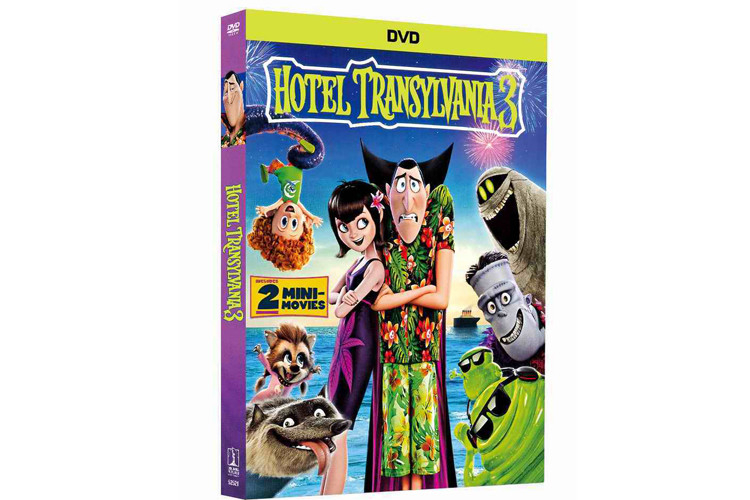 Hotel Transylvania 3 DVD : Join your favorite monster family as they embark on a vacation adventure on a luxury monster cruise ship so Drac can finally take a break from handling everyone else's vacation at the hotel. It's smooth sailing for Drac's Pack as the monsters indulge in all of the shipboard fun the cruise has to offer, from monster volleyball to exotic excursions, and catching up on their moon tans. But they hit rocky waters when Mavis realizes that Drac has fallen for the mysterious captain of the ship, Ericka, who hides a dangerous secret that could sink their plans for a dream vacation. Hotel Transylvania 2 DVD : Dracula and his friends try to bring out the monster in his half human, half vampire grandson in order to keep Mavis from leaving the hotel. 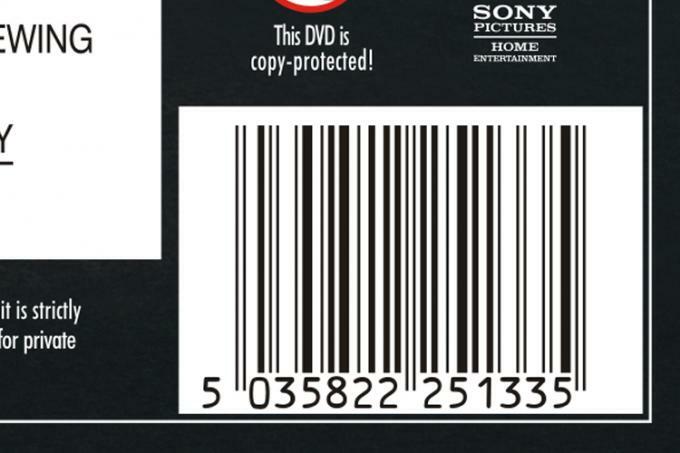 Hotel Transylvania DVD : Welcome to Hotel Transylvania, Dracula’s lavish five-stake resort, where monsters and their families can live it up and no humans are allowed. One special weekend, Dracula (Adam Sandler) has invited all his best friends – Frankenstein and his wife, the Mummy, the Invisible Man, the Werewolf family, and more – to celebrate his beloved daughter Mavis’s (Selena Gomez) 118th birthday. For Dracula catering to all of these legendary monsters is no problem but the party really starts when one ordinary guy stumbles into the hotel and changes everything!